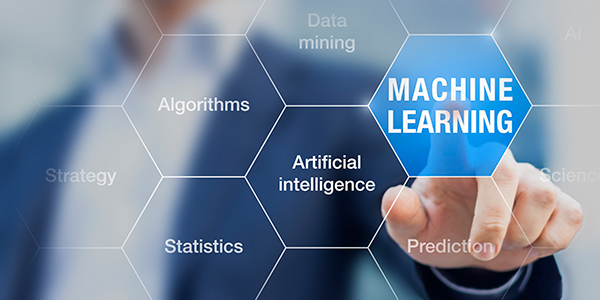 Machine learning is becoming a business imperative, giving leaders new technology to solve pressing problems. Machine learning is becoming a business imperative, giving leaders new technology to solve pressing problems. But many struggle to get started. Learn to identify use cases, determine success metrics, cope with talent shortages and showcase the business value of machine learning.